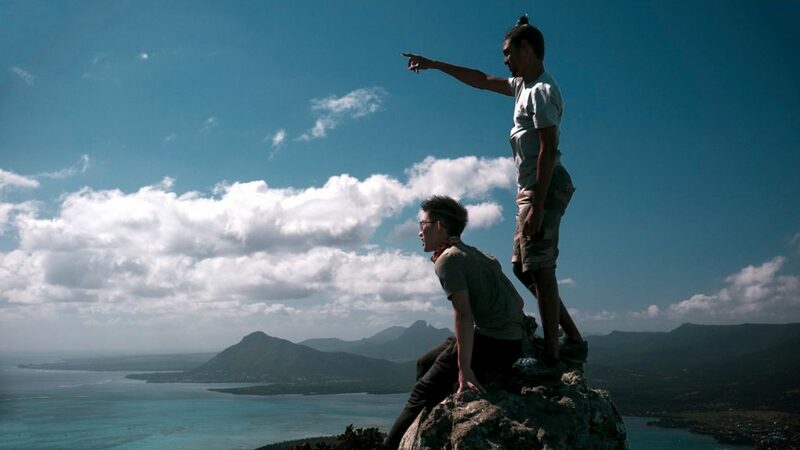 Mauritius Conscious organises tailor-made sustainable trips in Mauritius. 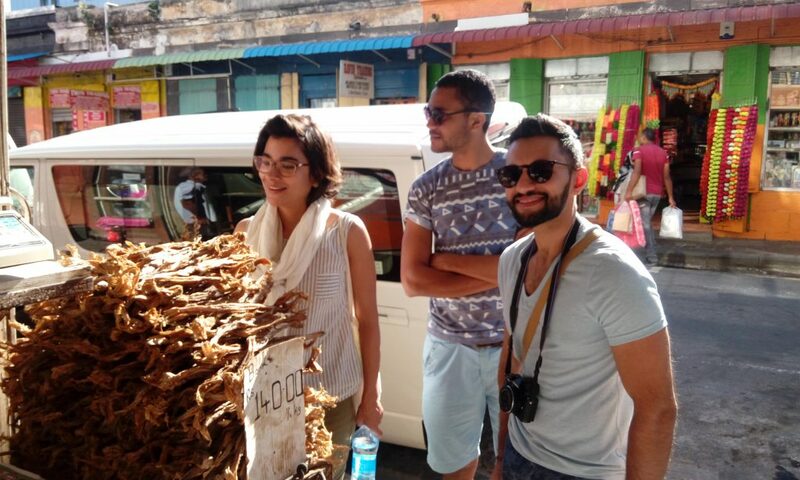 Romina is one of the co-founder and explains us how they manage sustainability and tourism at the same time. 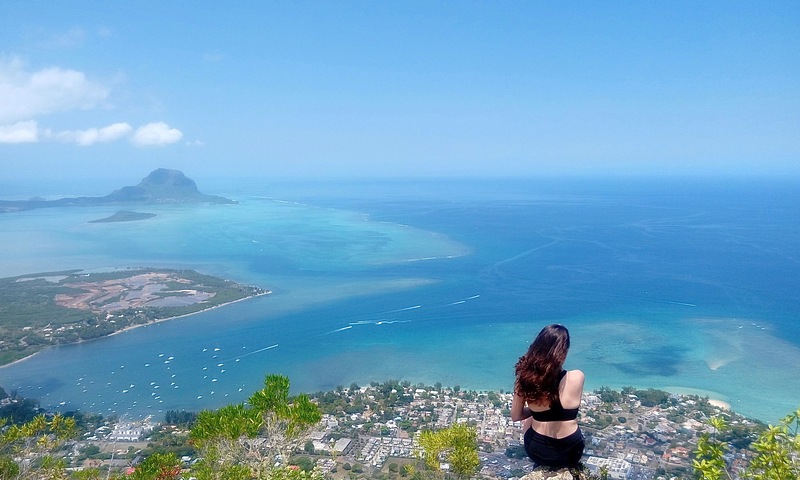 I am Romina, a happy Mexican living a simple life in my adopted island of Mauritius. 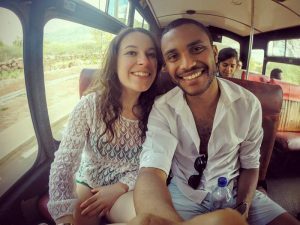 I was brought to the other side of the world by my passion for travel and for love to my partner in crime, my Mauritian Gerald. Together we raised a business (Mauritius Conscious) and a crazy, crazy cat! We enjoy hiking, beach-ing and diving the most, discovering the most precious gems in our not so little island of charms. My source of happiness is nature. The more I see, the more I fill myself with awe. As a gesture of gratitude towards Mother Nature I recently became vegan; a lifestyle I fully recommend to every other lover of life. 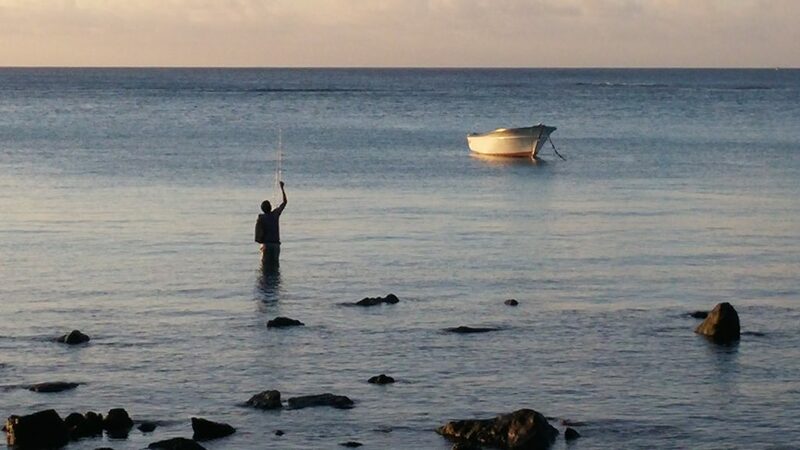 Mauritius Conscious organizes sustainable, tailor-made trips in Mauritius. 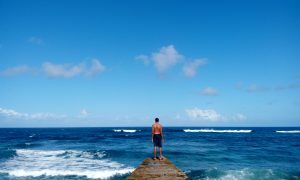 We specialize in experiential and adventure trips, meaning that our travelers are ready to break the sun-and-sand destination cliché (along with all its tourist traps) and go deep under the island’s skin. 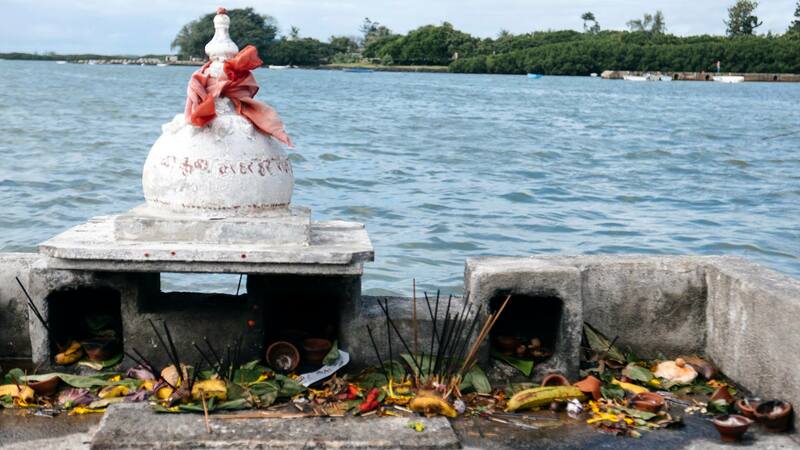 Thanks to its privileged location in the Indian Ocean, Mauritius is a melting pot of cultures between Indians, Africans, Europeans, Chinese and now even a couple of Mexicans. You can start imagining how it feels and looks if I tell you that Hindus, Muslims, Christians and Buddhists live peacefully side by side. When it comes to gastronomy, fried noodles, biryanis, faratas and pain au chocolat all find their place in every Mauritian home, making them even better with a Creole touch. 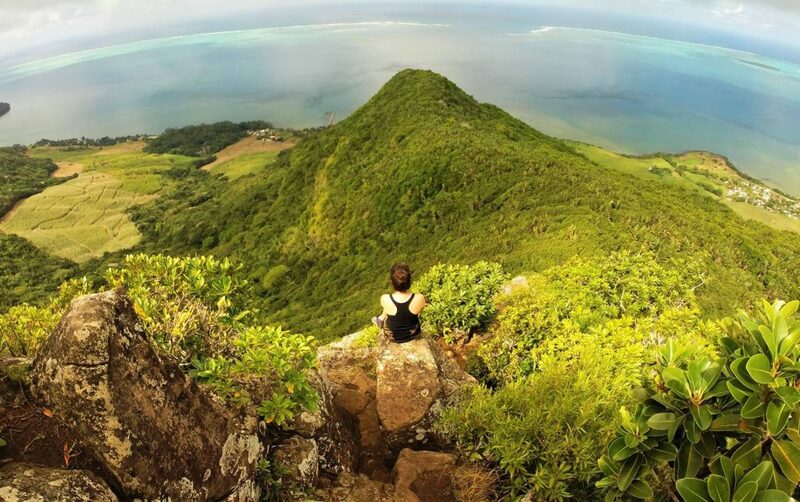 Nature excursions in Mauritius can take you to landscapes you’ve only dreamed of. 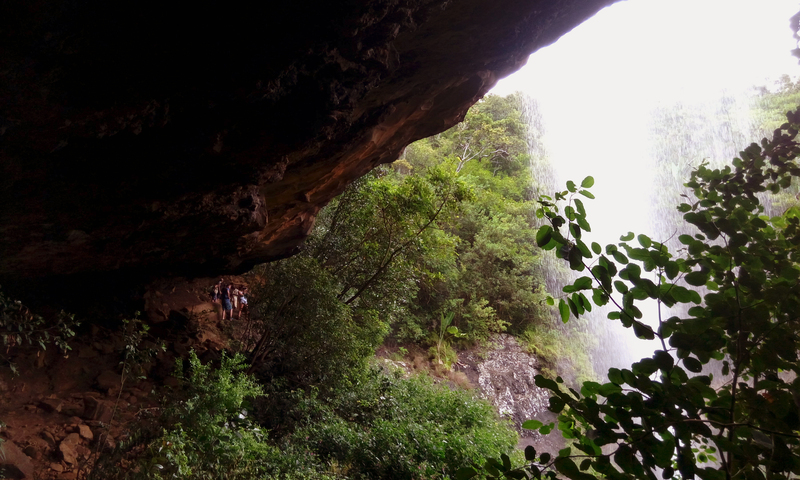 Being a relatively small country, you can admire mountain views, waterfalls and wonderful beaches on a same day – a priceless opportunity to truly reconnect with nature. In my personal opinion, there is way to go in terms of education and awareness among Mauritians when it comes to pollution. As beautiful as the island can be, there’s really few places where you won’t find trash dumped carelessly. You find pollution in “pristine” natural spaces, in the smoke emitted by every other public bus and motorbike, and in the drivers who still throw their KFC leftovers out of the window of their car. It can get so horrible, it hurts. To our luck, a few private initiatives working in trash management have emerged in the last years. They organize continuous clean ups of public spaces; train companies on trash management; collect recyclables in several spots of the island and even impart up-cycling workshops. A lot has been done by them to install the basic infrastructure for trash segregation and sensitize the population. We look forward to join them in this mission with the help of My Green Trip! 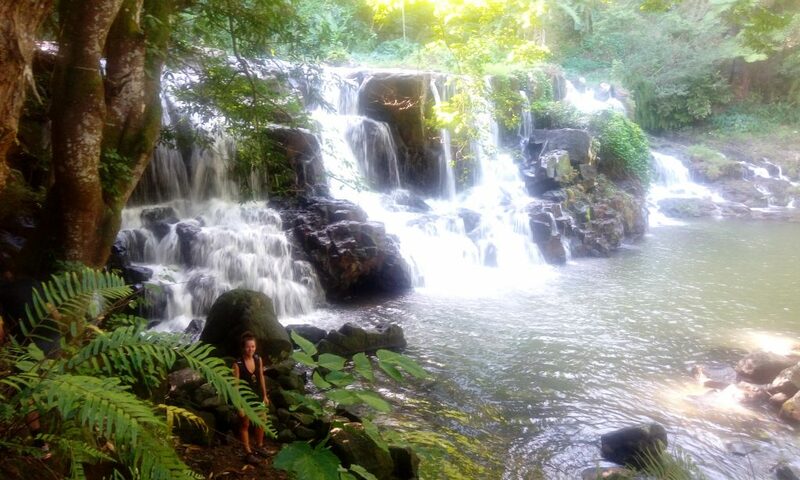 Integrating tourism with sustainability is the overall mission of Mauritius Conscious :).We do it by selecting, promoting and advising tour organizers who actively impact the environment in a positive way. For starters, all of our recommended excursions and tours and non-motorised; our guides strive to offer snacks and refreshments in reusable packaging and stainless steel cups; they are keen promoters of reef-friendly sunscreen and, in the best cases, they even donate a percentage of their profits, time and resources to NGOs working towards environmental and cultural conservation, like the Mauritian Wildlife Foundation, Permaculture Mauritius, Lagon Bleue Project and S.O.S. Patrimoine. That goes without saying that, in repeated occasions, they organize or get involved in big clean-ups. We think there is a great opportunity to impact both, our beautiful island and our conscious travelers, by inviting them to actively preserve the natural spaces they will fall in love with. My Green Trip facilitates us the tools (literally) and the support (community) for every traveller to put their grain of sand shamelessly and, tour after tour, day after day, achieve our goal of a cleaner Mauritius. 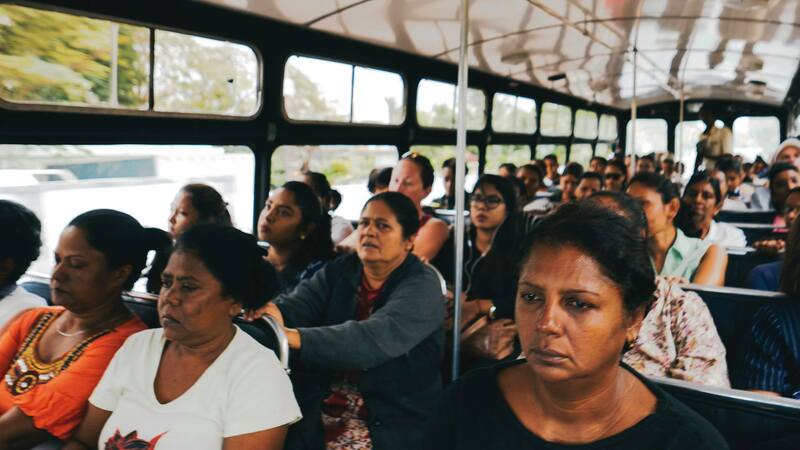 This year we are proudly strengthening our offer in the accommodation and transportation sectors so that, now more than ever, you can enjoy a comprehensive Green Trip to Mauritius according to your needs, wants and lifestyle. Come visit! You’ll absolutely love it.